Designed with a simple and unique concept, it has 26 sqm. Room option to suit your preference such as mountain. All room are non smoking but we provide an open air smoking area. Designed with a simple and unique concept, it has 26 sqm. 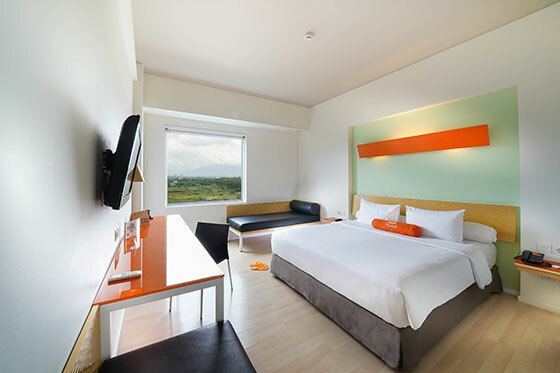 Room option to suit your preference such as pool access & pool view.